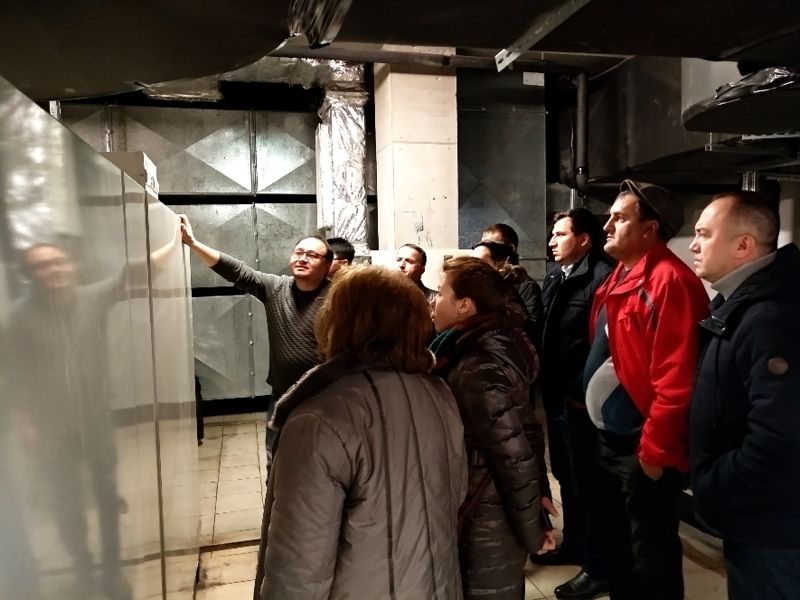 On January, representatives of governmental agencies, NGOs, and private companies of Tajikistan visited AUCA. The delegation was interested in using renewable energy sources in Kyrgyzstan. 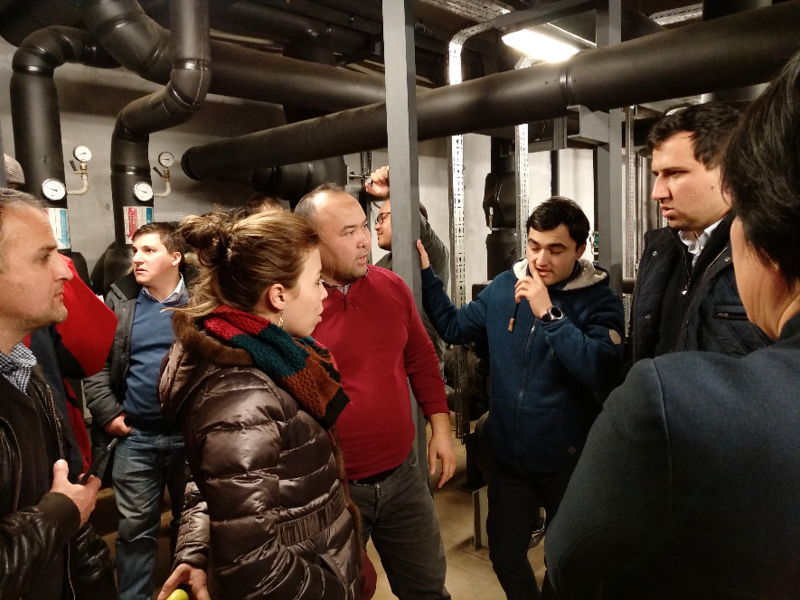 Guests got acquainted with biogas and solar installations in Bishkek, private small hydroelectric power plants in Issyk-Ata, and a photoelectric hydroelectric power station in the village of Vinogradnaya in the Chui region. The final destination of the tour was our university. 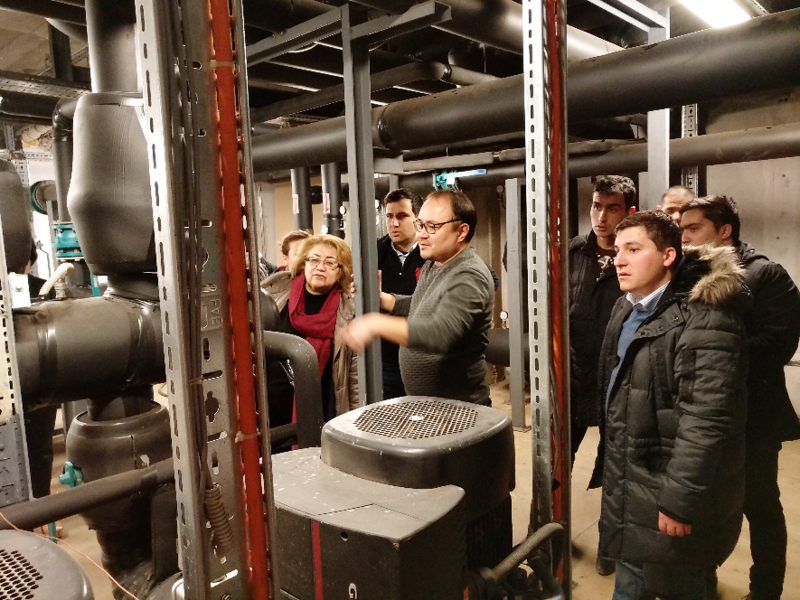 Guests studied the geothermal heating and cooling system, which was successfully used in the construction of AUCA for the first time in Central Asia. Read a full version of the article in the Russian language.